Summer is heating up with this limited time offer! You can receive 10% off your HubSpot COS website redesign project when you partner with LyntonWeb. That translates into a savings of $2000, $3000 or even $5000 depending on the size and complexity of your website. That's a lot of extra funding for your marketing budget. Just fill out the form on the right to discuss your website redesign with a LyntonWeb team member. Understanding and targeting buyer personas will optimize your website. We’ll build sitemaps and wireframes within the context of buyer pain points. Our design process is driven by the discovery stage. Each LyntonWeb website design is built in-house from scratch by our team of designers and developers. You’ll have a one-of-a-kind design for your company and brand. Our team makes sure no detail goes unnoticed, from template build out and content insertion to quality assurance testing and a seamless go-live, we’ll launch a website you’ll be happy to drive traffic to. 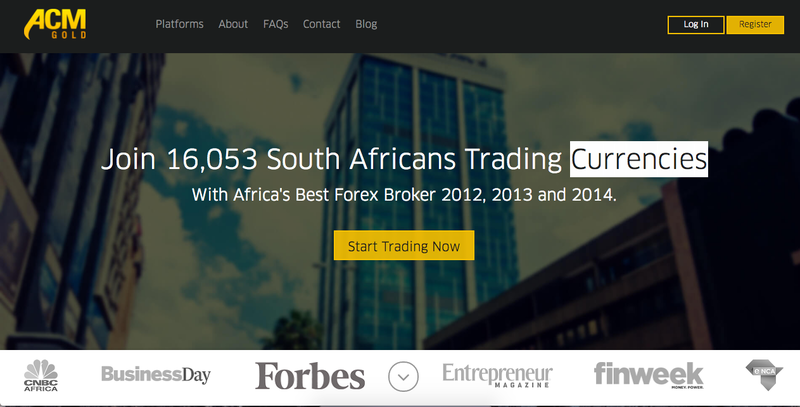 ACM Gold is a Forex brokerage with a global physical presence. 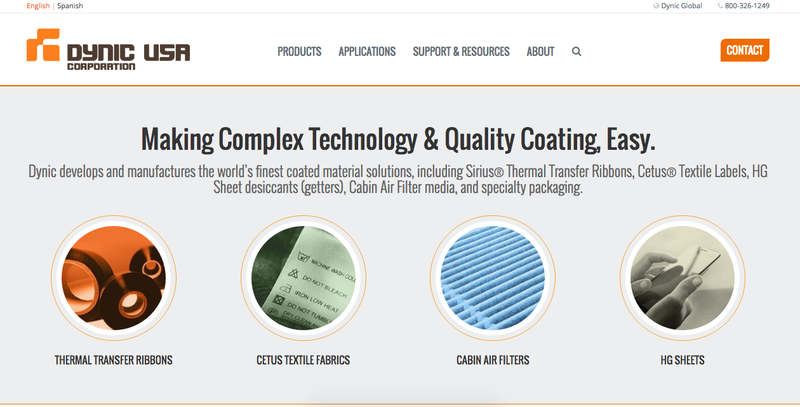 Our collaboration with ACM Gold included a full website redesign on HubSpot. Dynic USA has a great reputation with customers for quality, consistency for their impact printer ribbons, thermal transfer ribbons and coated fabrics. 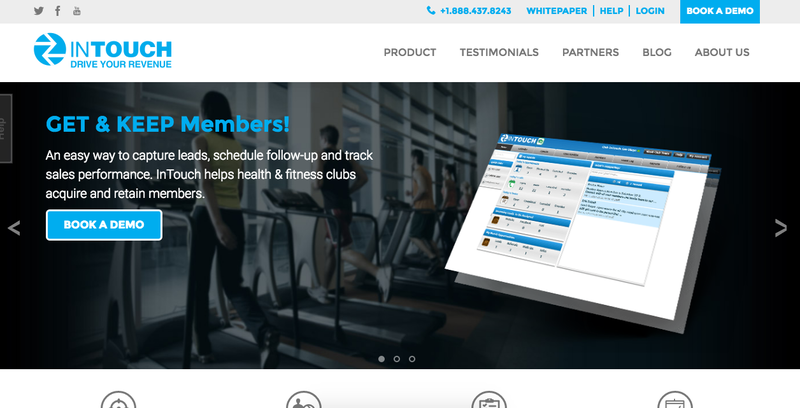 InTouch Technology has installed club management software in over 800 fitness clubs to proactively communicate with leads. It’s no secret that launching a new website can be overwhelming to manage on your own. With over 150 website redesigns completed, the team at LyntonWeb can walk through the process with you, step by step.